Our Newest 2 Storey Designs! 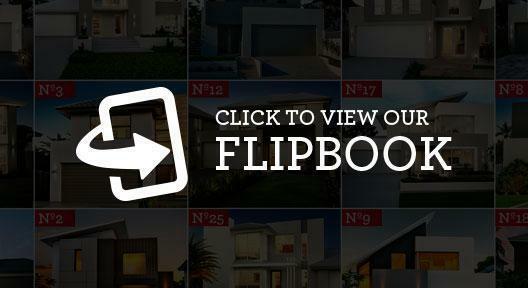 We have added more New Home Designs priced between $300k and $400k, which you can browse through using our online Flipbook! InVogue has over 100 Home Designs priced between $300k and $400k! Our market-leading inclusions are the envy of builders!